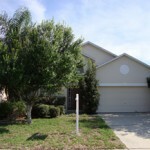 Just showed this bank owned home in Bakers Crossing in Sanford FL. 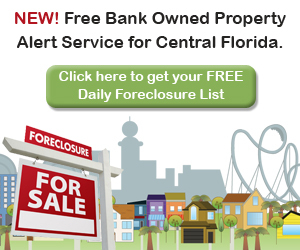 Since it looks like a great foreclosure opportunity we wanted to share some info and pictures here (see below). This 3 bedroom home featuring over 1,700 square feet of living space is listed at $164,899.